V-Technologies is excited to share we’ll be exhibiting at the SWK Empower Southwest User Conference this week in Tempe, AZ on Wednesday, January 16th. Matt St. John our Sage and Acumatica specialist will be there to answer all of your shipping questions. He will be in booth #3 in the Grand Ballroom. 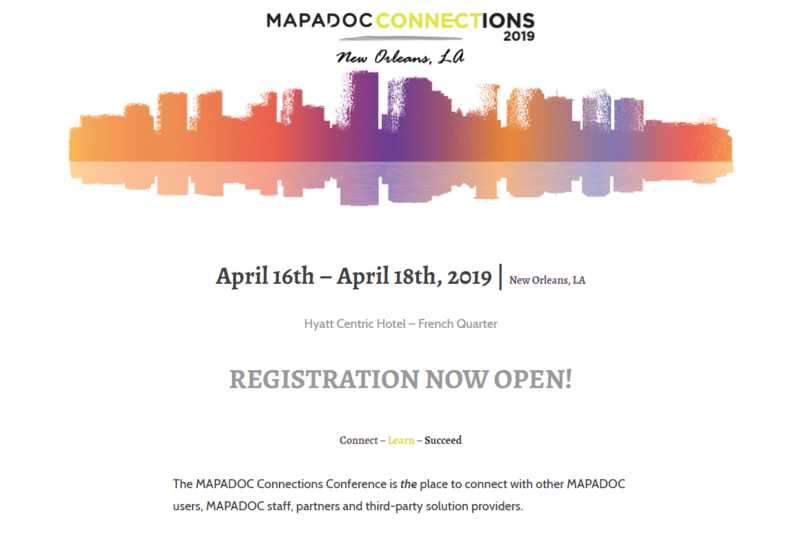 If you can't make it to Tempe, plan to see us at the MAPADOC Connections show 4/16/19 - 4/18/19 in New Orleans, LA. Stop by our booth and learn how our StarShip shipping software can help streamline your Sage 100 shipping. With our StarShip shipping solution, you have the ability to rate shop small parcel and LTL carriers in one application. If your business doesn't rate shop you could be leaving money on the table. Talk to Matt at the show to learn more about this AND how StarShip can create custom emails, save you time and drive repeat business. Founded in 1987, we offer integrated multi-carrier shipping software that connects the warehouse to the front office. We partner with dozens of parcel and LTL carriers such as Dayton Freight, FedEx, Holland, R+L, Spee-Dee, USPS, UPS, YRC and more as well as regional carriers like OnTrac. Our software provides integration between those carriers and popular ERP, EDI, accounting and ecommerce platforms such as Acumatica, Amazon, eBay, Sage, Shopify, WooCommerce and 3dcart to name a few.